You’re probably already familiar with ThemeFuse. They have a really well earned reputation for being the best of the best premium WordPress theme designers. And now they’re offering our readers the chance to win 1 of 3 premium WordPress Themes. If you use WordPress for your website or blog, you’re going to absolutely love the style and quality of ThemeFuse’s themes. Our 3 lucky winners will each get full access to one premium theme of their choice…for free! Not everyone knows factors that have the greatest impact for a truly high-quality backlinks, which can significantly improve your site position in SERPs. 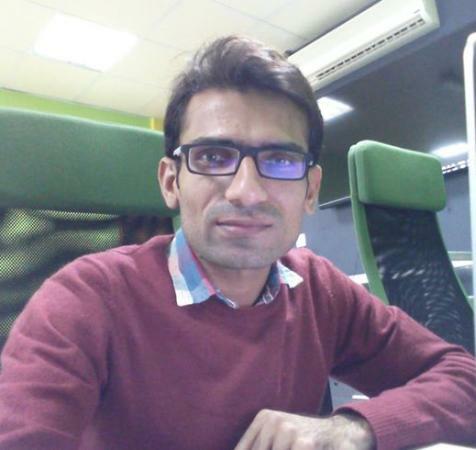 Analysis, testing and attracting of backliks play an important role in SEO, as Google rating is calculated on the base of PR of pages referred to your site. When it comes to determining the place of the site in search results, incoming links are considered as a kind of recommendation given to your site by other resources. The quality (PR) of sites, referred to yours, predetermines its authority. So it’s necessary to choose relevant (of the same topic) resources. Have you been wasting time and energy on the internet looking for a unique and easy to use UI kit for your website? 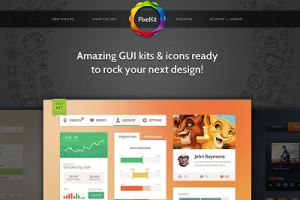 PixelKit has everything you need, all in one place. PixelKit members have access to thousands of fully scalable vector graphics, which can be used online or in print at any size or resolution. We have compiled more than four thousand premium graphics that are now available, with more kits to be added each month. Every extensive kit features a wide range of elements and icons ideal for everyday projects. Let’s start 2015 with responsive web designing as of sure we are going to see lot of new things and inventions into Responsive Web Designing (RWD). 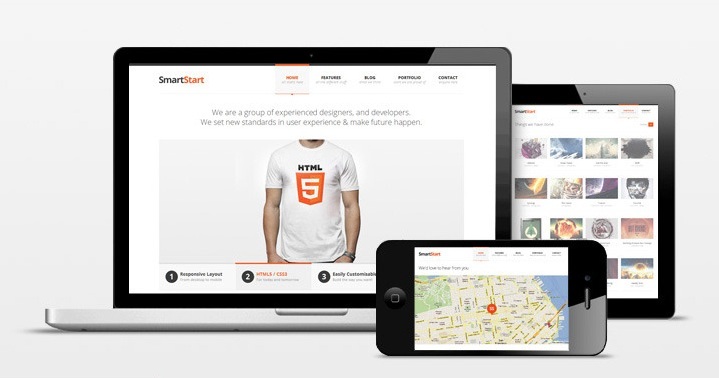 Responsive site templates can be a great time saver tool if you are working on a responsive website. Instead of going in to “from scratch approach” its best to use some built-in solutions to make the design and development process fast plus putting some magic into your work which you will get after spending many extra hours and bucks. Here are some very unique and brilliant HTML5 responsive templates you will definitely love to use for your next projects. We are happy to announce a great promotion. 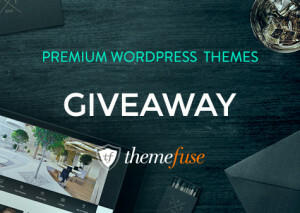 Courtesy of TeslaThemes, they are giving away 3 of their Premium WordPress Themes to 3 lucky winners. 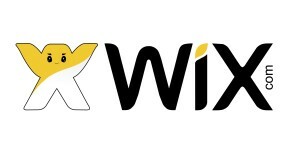 Each winner will get 3 beautiful WordPress Themes with great features. Simply join our social media community and get the chance to win now!